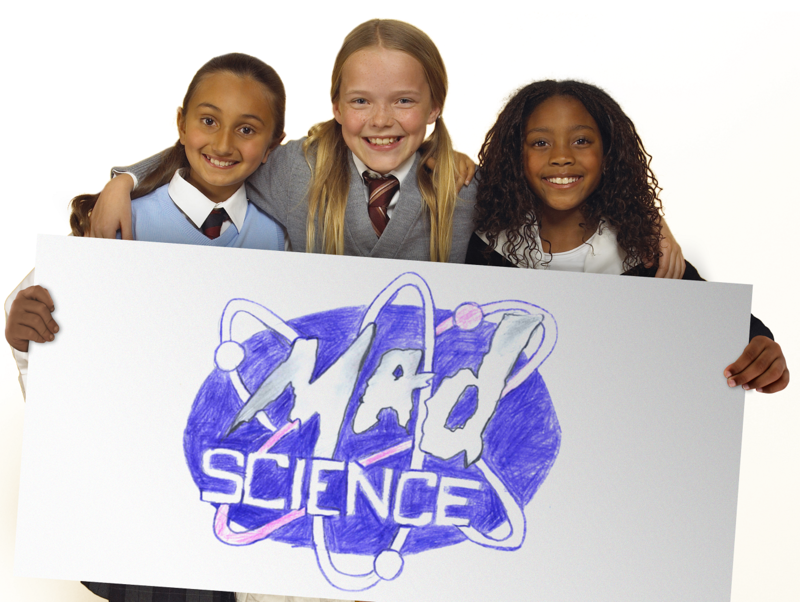 Mad Science of Hampton Roads, VA delivers fun and educational science experiments for kids. Our unique, hands-on science programs are as entertaining as they are informative. We have franchises located around the world, who bring science education to millions of children each year. Our innovative science experiments for kids help kids learn about science through our fun after-school programs, preschool programs, in-class workshops, camps, birthday parties and special events. For over 25 years, we have invested in research and development and continue to do so. We believe in the importance of being at the forefront of our industry and continue to create hands-on programming and science experiments for kids. The Mad Science approach to teaching science through science experiments for kids invites children to pursue STEM careers. We encourage parents, teachers and schools to contact Mad Science of Hampton Roads, VA to find out more about services in your community.